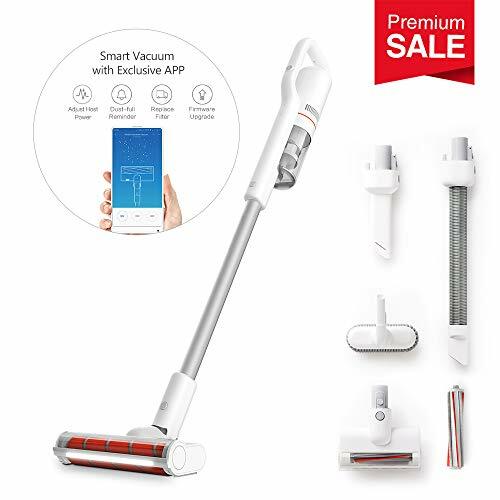 The E-rising cordless vacuum has 2-in-1 design allows for multifunctional usage, can be used to clean floor, beds, sofas and cars. 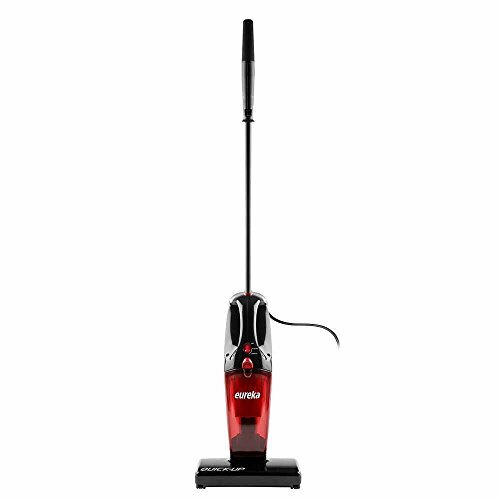 With 2 speed suction modes, easily lifts and removes dust and debris from carpets. 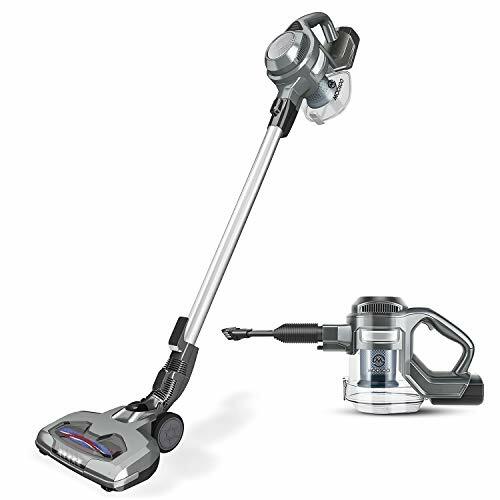 Remove dirt and hair from carpets easily with motorized cleaning head. Best choice for your family. 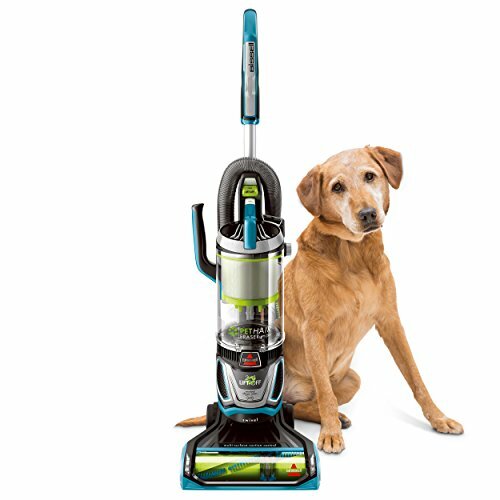 Weighing only at 4.6 lbs, the ultra-light, cordless design lets you quickly clean high and low with ease. 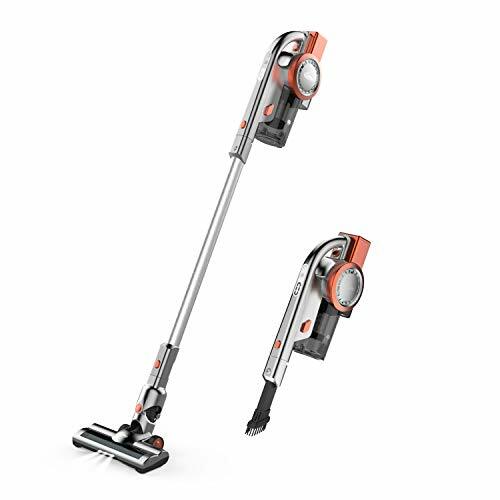 The length of the extended stick vacuum is up to 31.5 inch, you can easily lean to all hard-to-reach places, perfect for heavy work from floor to ceiling. 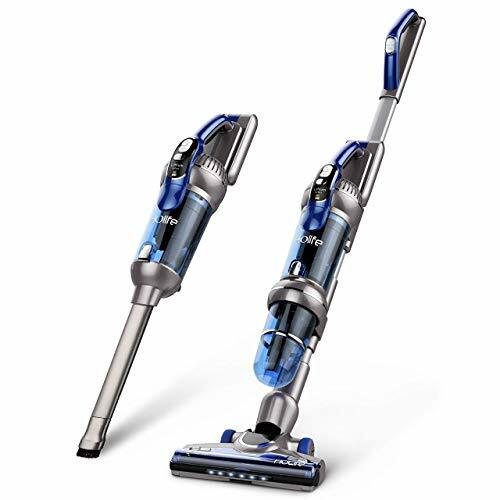 Built-in motor rotates to drive the brush spinning when the machine is on, it’s powered by the battery via the tube, improve the efficiency of sweeping. 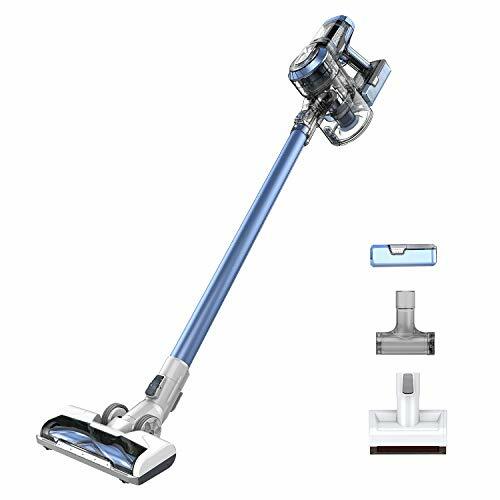 Swivels 120°horizontally and 90°vertically for effortless cleaning under and around furniture, removing dust in every corner. 6 * 2200mAh large capacity lithium-ion battery, provides fade free 8Kpa strong suction. 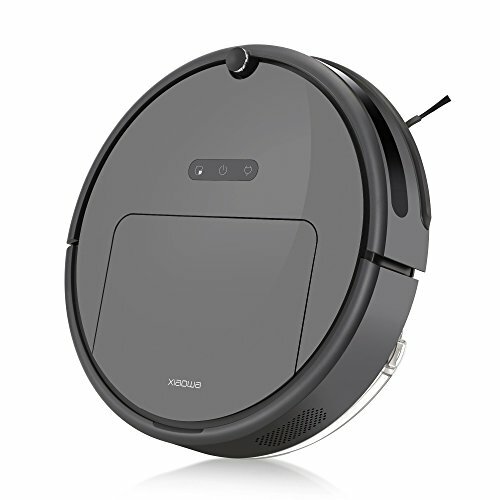 The cleaning time up to 45mins at normal speed and 25 mins at high speed. With LED battery indicator, you can know clearly of the exact status of the battery. The filtration system includes a HEPA filter, a metal filter and a pre-filter, captures dust and dirt, expels fresh non-allergenic air. Each filter layer is washable, easy to clean. The installation of the vacuum cleaner is super easy by following the user instruction. We offer 12-month after sale warranty and lifetime technical support. Our customer service team is 24 hours standing by for resolving any potential problems.